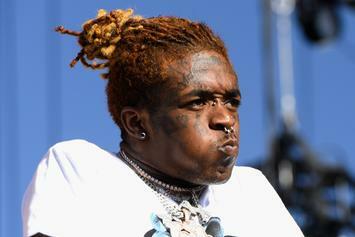 Lil Uzi Vert should be kept away from the hammer and chisel toolkit for as long as his perfectionism runs its course. 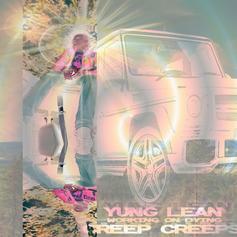 Yung Lean Drops Off New Single "Creep Creeps"
Lean with the new bounce. 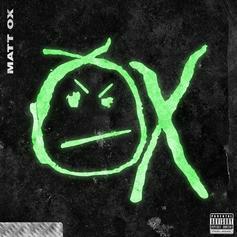 Matt Ox Proves He's The Future In Debut Motown Album "OX"
Matt Ox makes his debut with Chief Keef, Valee, and more. 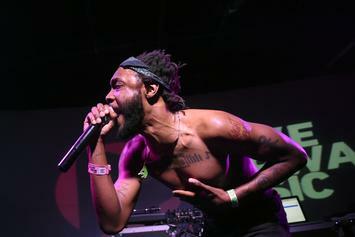 Here are some of the must-know artists helping to define an underappreciated emo-rap scene. 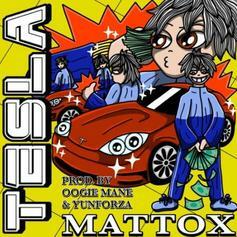 The young rap phenom returns with his new song "Tesla." 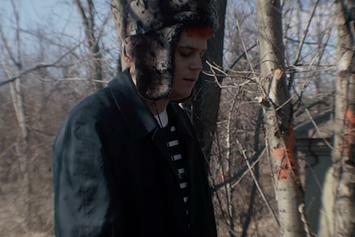 Bladee & Yung Lean Hit The Cemetery For "Lordship"
Bladee & Yung Lean hold it down for the Sadboys. 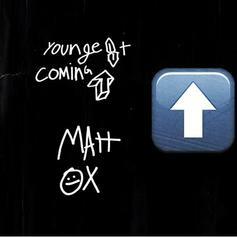 MATT OX Drops His Latest Effort "Youngest Coming Up"
MATT OX returns with his latest single.